The Springer Journal on Construction Robotics addresses an emerging domain for robotic application: construction and demolition. This domain has so far seen minimal robotic automation due the size of objects involved, a harsh, dynamic environment, and little exposure of civil engineers and architect to robotics in general.  The recent years have seen growing efforts to alleviate this, and this journal builds upon this momentum for the topic of construction robotics. It aims at linking the robotics research community with researchers from architecture as well as civil-engineering. In doing so it covers the robotic automation of all stages: from pre-fabrication of customized large scale parts over on-site assembly and inspection to refurbishment and demolition. The journal aims at becoming the central publication platform for the rapidly growing construction robotics community. Beyond accelerating and promoting this new domain the journal will allow architects and civil engineers to publish their work at the highest scientific level. The journal is published by Springer and the editorial board will be announced shortly. The journal accepts submissions online via the Editorial Manager platform. The journal continously accepts submissions for review. Special editions have dedicated calls and submission deadlines. Contributions should ideally use the LaTeX template of Springer with dual columns and not exceed 12 pages in length. Should you not be able to submit a TeX-file the journal does also accept Word-files. Here we ask that you do not exceed 4.000 words and depending on the number of figures and tables you might be asked to shorten you contribution once the layouted length has been determined. Detailed author guidelines can be found at the journal’s page at Springer. Once your manuscript has been accepted for publication you can opt to have it published as open access. Springer is a ‘green’ publisher as they also allow self-archiving.